There are people who think that the only place to drink great wine in California is Napa Valley. On the contrary, there are many places in California that produce fine wines. 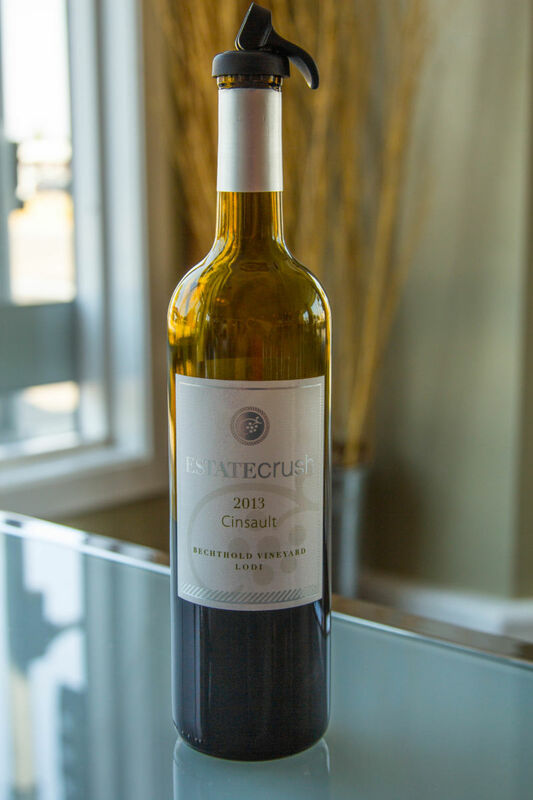 Our blog has tried to promote the fine wines of Suisun Valley and Green Valley AVAs. After all, they share the same soil and weather as Napa, but are hardly known. This weekend we discovered another wine making gem: Lodi, California. We went in with pretty much no expectations, and were thoroughly impressed. The wine is delicious and affordable. I didn’t see anything much past the $30 range and everything we tried was more than palatable. Some of it was even outstanding. 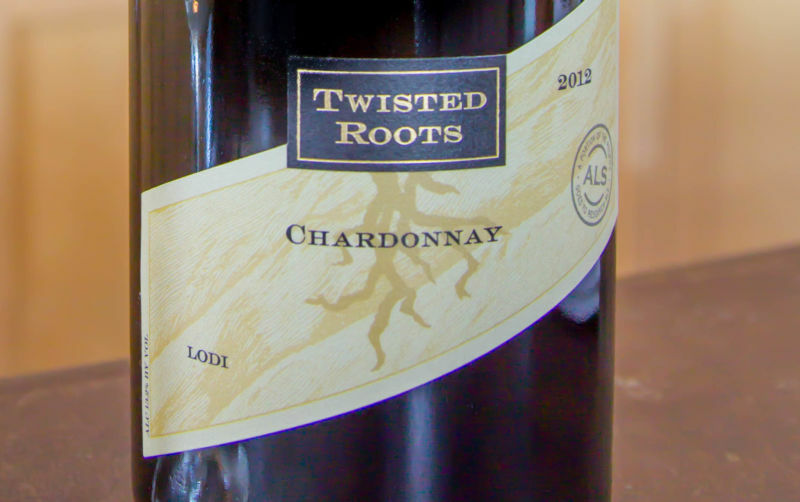 We were invited to Lodi by Mike and Kathy Hodges of Twisted Roots Vineyards. We met them via a fun exchange of comments on Facebook. What wonderful people and great wine. They have reason to be proud of both their wines and of Lodi as a wine producer. The Brit comments: I had always associated Lodi with Zinfandel; this was the only wine from the area that I had purchased or drunk. It was fascinating to taste not just the expected excellent Zinfandel, but several other varieties. 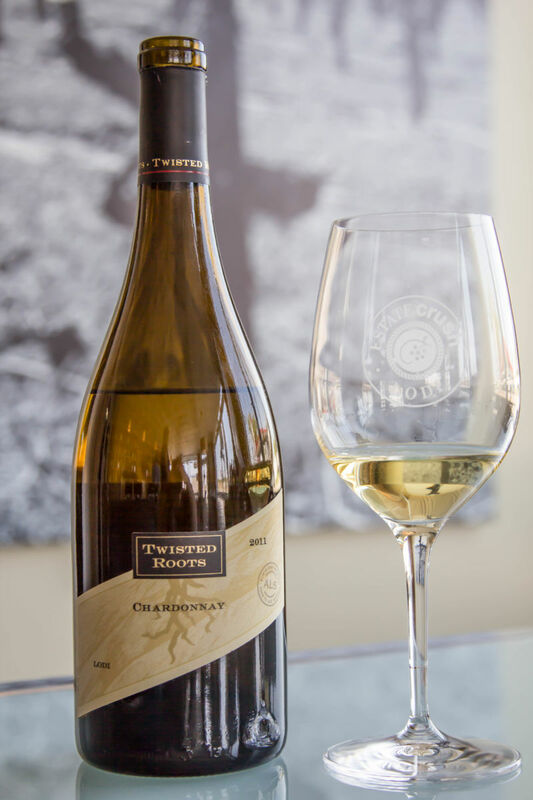 Twisted Roots is a family owned and operated certified sustainable vineyard that has been passed down through generations. Originally grape farmers, the family started blending their own wines in 2005. The idea came from family member Ross Schmidt, who sadly died of ALS in 2014. 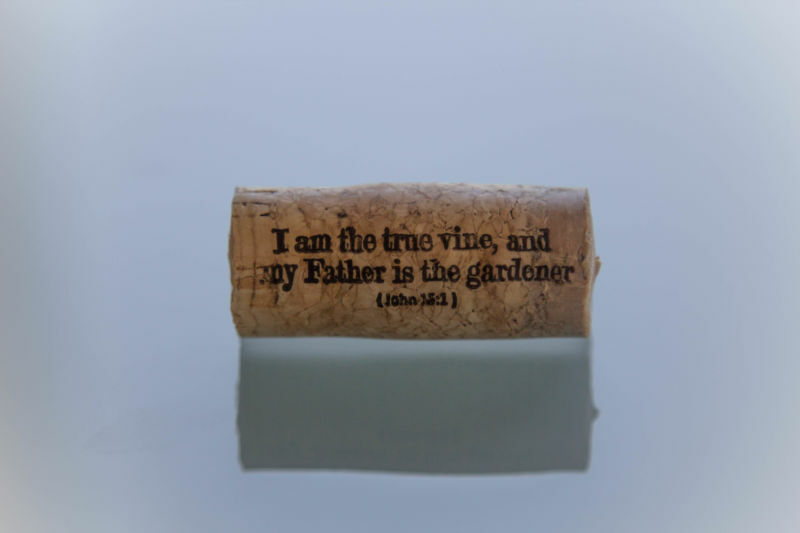 Since then, the family has carried on his tradition of making wine in his honor. In his memory, the family donate a part of their proceeds to the ALS Foundation and are actively involved with them. Today the business is mainly run by Josh and Julie Ruiz. Twisted Roots’ official tasting room is located in Carmel Valley. 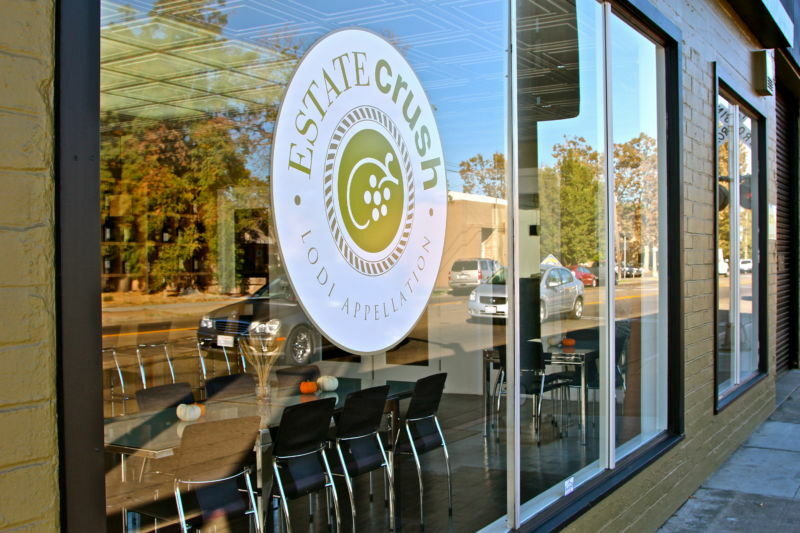 We visited their shared tasting room in Lodi, at Estate Crush. From the first taste, we were very impressed. The Brit comments: The fee for a tasting is $10 and that is waived on the purchase of a single bottle. 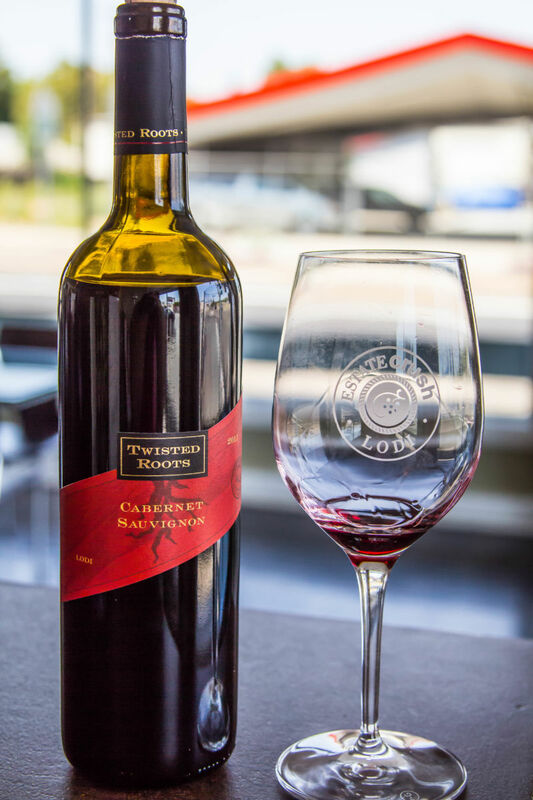 The tasting room sells wine from several dozen different wineries; which makes it a great place to visit to experience a variety of Lodi wines. We started off with their 2011 Chardonnay ($22). It was some of the best Chardonnay for the price I have ever tasted. It had a nose of nuts and butter. On the palate there were bold fruit flavors of grapefruit and kiwi, balanced by oak and butter to just lift it to perfection. I wanted to buy a bottle, but that was the very last one they had in stock. I was heartbroken. Maybe their tasting room in Carmel Valley still has some in stock. I doubt it. The second Chardonnay we tasted was the 2012 ($20). It too was delicious, but it wasn’t the same as the 2011 which The Brit and I went absolutely nuts over. There was a slightly earthy scent on the nose, with ripe fruits, peaches and vanilla on the palette. It was sweeter than the previous taste, but pleasing nonetheless. I would pair this with maybe a spicy Chinese or Thai meal. The slight sweetness would pair well with the spicy food. From there we moved on to the 2011 Cincault. It is pronounced SIN-So. This honestly could be a new favorite wine for me. Fruit forward, nice spices, balanced and juicy, this wine had it all. So smooth and silky; little tannin and ready to drink now. If we lived closer, I could see this as being my go to bottle. With food, without food, it will go either way, like a good Pinot Noir, this has endless pairing possibilities. It is so good. I would put this up against any Napa wines of the medium body fruit forward variety. If you want something acidic, bold with the boogey up your nose and lots of tannins, this wine is not for you. This particular bottle was labeled under the Estate Crush label, but Twisted Roots will be bottling it under their own label soon. On the nose there were ripe raspberries. Without at all being sweet, this was like a gorgeous raspberry jam in the mouth. Wow, just WOW! When Twisted Roots bottles their label of this wine this year, it will be named Cincaut, as the French have an objection to the name being used outside of France. They are dropping the l from the name of the grape. Sheesh, wine politics in action here! The Brit comments: I agree with California Girl’s love of this wine. It should be noted that the grapes for this wine were from the Bechtold vineyard, which is believed to be the oldest continuous Cinsualt vineyard; with the vines planted in 1885. The 2012 Cabernet ($28) was up next. Lush and bold and full of forest fruit flavors. I would have been very happy to sit and enjoy this bottle. Again, this wasn’t your typical cab. It is far more elegant and European in style. Medium body, low on tannins, this wine is ready to drink and enjoy now. I am unsure how well it will age as it is drinking perfectly right now and it doesn’t really have the structure to age for years and years. We then tried the 1918 Old Vine Zinfandel ($35). This wine is a fruit bomb. If you like fruit forward, look no further as this one will be your dream wine. I would almost put this as a dessert wine. For me it was that perfect balance of sweetness and fruit that would be awesome as an after dinner sip to be savored and enjoyed with a dark chocolate torte. This may be a good wine for those of you who really only enjoy white wines. My mouth is watering just thinking about the wine and dark chocolate together. 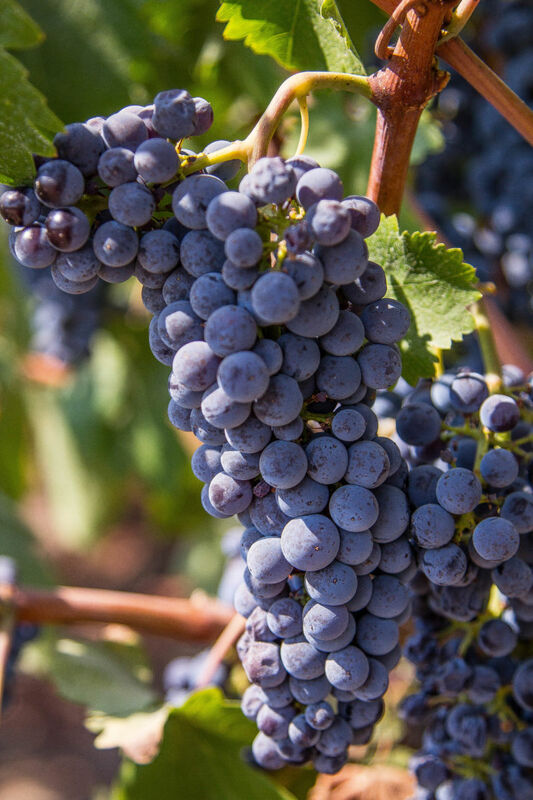 The Brit comments: Lodi may be more than just Zinfandel, but this wine showed why the area is associated with that grape; it was a rich, fruity, jammy mouthful of a wine. Along with the Cinsault, this wine provides sufficient motivation to return to Lodi. Our last wine of the day was the 2012 Petite Syrah. This wine was good, but it didn’t have the punch that the others did for us. Its deep color and weight were interesting and the flavors of summer fruits were there, but we had just experienced some truly unique wines and this one was less impressive on the palate. Still, we enjoyed our sip. After experiencing these amazing wines, we can’t help it but to encourage you all to venture beyond Napa and Sonoma and visit Lodi. The people are amazing, warm, and enthusiastic about their wine. After spending the day with them, we were enthusiastic too. Watch out for more posts highlighting Lodi wineries in the near future. The Brit comments: Lodi is only about forty-miles from our home, but it seems further. The road is single carriage way, limited to 55 mph, and often with a poor surface. The last half is through the Sacramento Delta, which is flat and featureless. Napa and Sonoma are closer and involve drives on better roads, through beautiful scenery. I think it shows just how much we enjoyed the experience, that we are eager to return.